Mezzo-soprano Kathryn Weld performs extensively throughout the United States, Canada, Europe, and Japan. She has made two solo appearances with the New York Philharmonic, one in de Falla’s Three-cornered Hat with Charles Dutoit conducting and the other under the direction of Kurt Masur in Grieg’s Peer Gynt. She made her Carnegie Hall debut to critical acclaim in a performance of Bach’s Mass in B Minor with Musica Sacra. 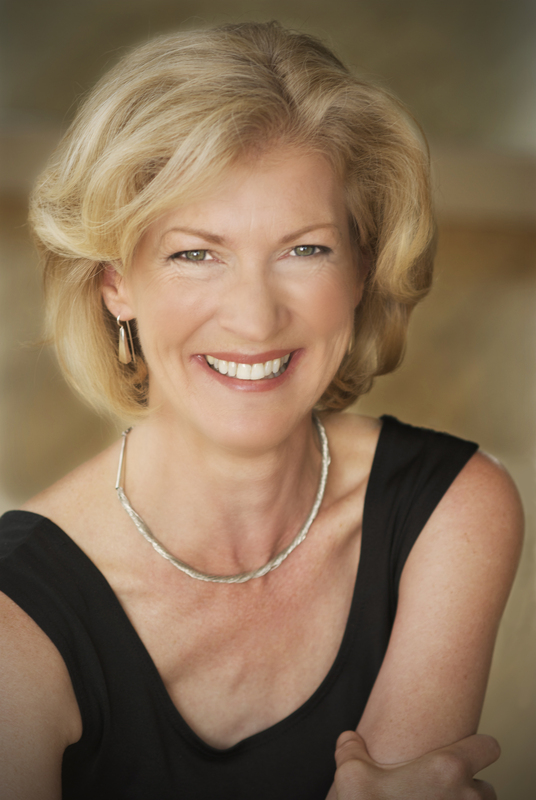 Ms. Weld has performed frequently with the Seattle Symphony. Her appearances with them in Alexander Nevsky elicited strong praise for “her beauty of tone, a long line and a handsome shaping of Prokofiev’s phrases”. Seattle PI RM Campbell. Highlights of additional symphonic work include Mahler Lieder Eines Fahrenden Gesellen with the Olympia Symphony, Das Lied von der Erde with the Northwest Mahler Festival, Handel’s Messiah with the Osaka Telemann Chamber Orchestra in Japan, and Berlioz’s Les Nuits d’Eté with Orchestra Seattle and the Rainier Symphony. Other northwest regional appearances include those with the Oregon Symphony, the Helena Symphony, the Wyoming Symphony, the Olympia Symphony, and the Portland Baroque Orchestra. With the latter she was heard in a live broadcast of Messiah on National Public Radio. While living in Germany, Ms. Weld was a featured soloist with such prominent ensembles as the Bavarian Radio Choir, the Consortium Musicum of Munich, and the Prague Philharmonic. Other performances include those with the Philharmonia Baroque Orchestra under Nicolas McGegan, the Mark Morris Dance Company, and the Sapporo Symphony in Japan. Acclaimed for her interpretations of lieder and contemporary art song, Ms. Weld is a favorite guest artist in chamber music festivals and in recital. She has been featured with the Seattle Chamber Players and Music of Remembrance Concerts in Seattle, 2nd City Chamber Music and Jacobsen Concerts in Tacoma, and Trinity Concerts and YWCA Recital Series in New York, as well as concerts in Paris and Helsinki. Before her present positions on the voice faculty at Western Washington University, Ms. Weld taught at the University of Puget Sound and Cornish College of the Arts.